Sometimes it’s hard to pinpoint exactly what’s wrong with a game. As a critic, you try to analyse every detail, try to subjectively examine every facet. You miss things, it’s unavoidable. Sometimes you don’t miss miss them, but misjudge them instead. You try not to second guess yourself and you try to be as thorough as you can. Sometimes, now and then, you just get it wrong. I reviewed both of Radical’s Prototype titles upon release and I’m not ashamed to say I gave both games 8/10. I’m also not ashamed to say I was probably a little generous, in hindsight. I didn’t know about the remastered bundle hitting Xbox One until it hit, but Activision’s stealth release seemed geared for that effect. It was almost as if they felt somehow apologetic. Having now played both games, I can sort of see why. 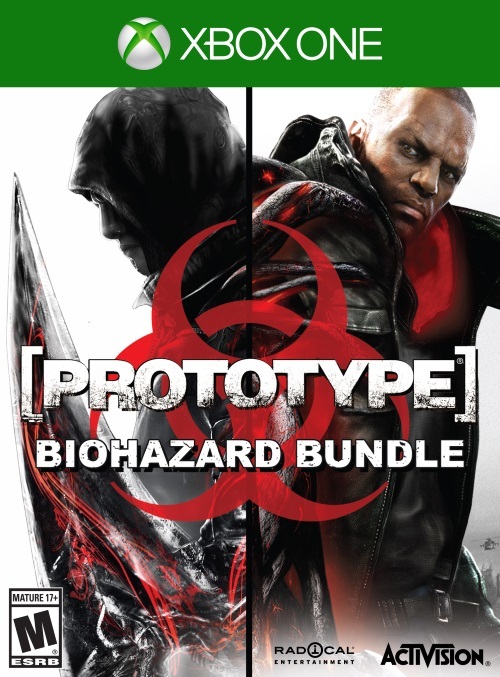 The first Prototype follows Alex Mercer, the victim of a powerful mutagenic virus running rampant through Manhattan. While most people are killed or consumed by the virus, Alex is strengthened, mutated, enhanced. What follows is a pretty standard superhero rampage a la inFAMOUS as you target the soldiers and scientists of Blacklight, the dodgy paramilitary company Mercer blames for the outbreak. 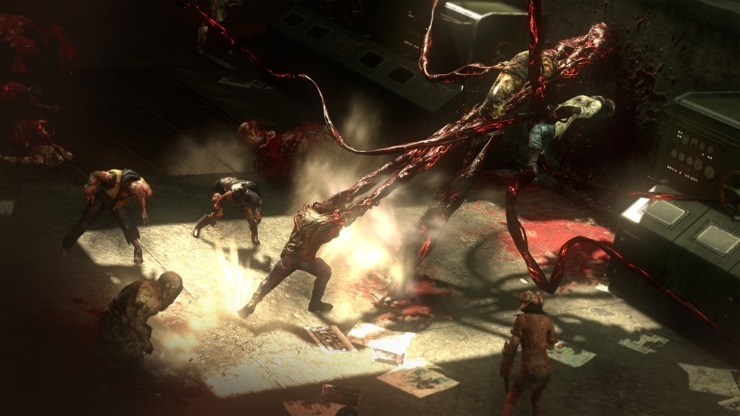 Absorbing a person gives Mercer access to some of their memories and allows him to shape-shift into them should he need to, which becomes a gory focus of the gameplay. It sounds cool, and for the most part it is, until the plot starts to disappear up its own arse in the final third and the whole thing degenerates into one big fight that gets really old really quick. It doesn’t help that Mercer is a needlessly violent, wholly unlikable douchebag who laments his curse one minute, then eviscerates and consumes an innocent old woman the next. 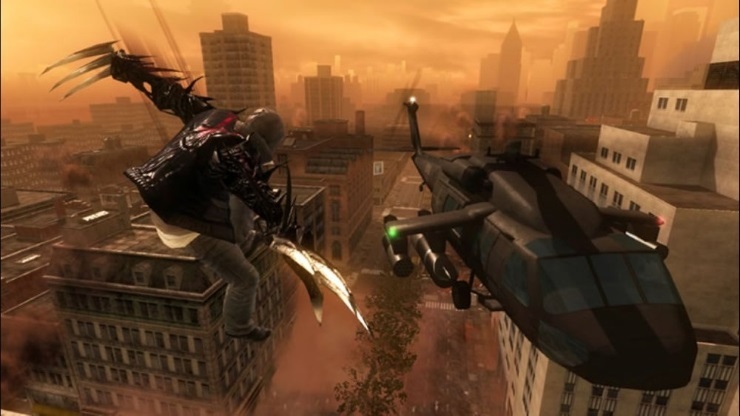 Charging up buildings, hurling puny humans across a city and destroying tanks with your bare hands are all decent pastimes in Prototype, and there are plenty of ability unlocks and collectibles to find, but it’s nothing you haven’t done elsewhere. Prototype always felt a bit like a poor man’s inFAMOUS, and it still does – which is not to say neither game has merit. The sense of being an ultimate badass might tip both games unfairly in your favour by the mid-point of each, but there’s harmless fun to be had tearing up Manhattan as both Mercer and Heller, taking out helicopters and leaping off skyscrapers for no good reason beyond the oddly-satisfying feeling of leaving a mini crater in the tarmac. 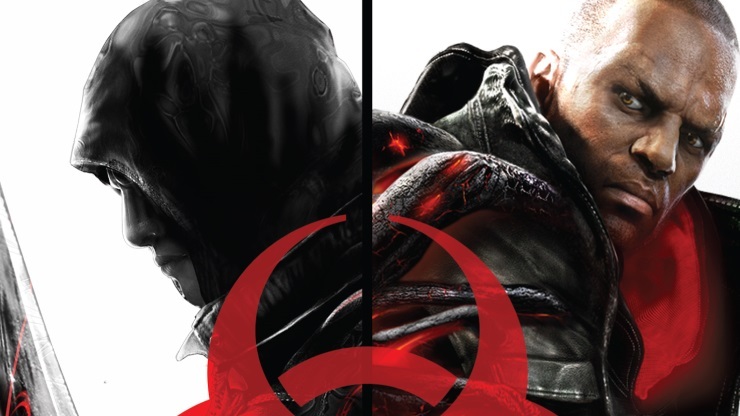 The new version of Prototype neither adds nor subtracts a thing, presenting the exact same game you played in 2009 with allegedly smoother graphics. Sadly, you wouldn’t know you were playing a different version if no-one told you as much. The same visual bugs, texture pop and screen tear remain, with noticeable slowdown during larger fights. As a re-release, it’s OK. As a supposed remaster, it’s utterly disappointing. 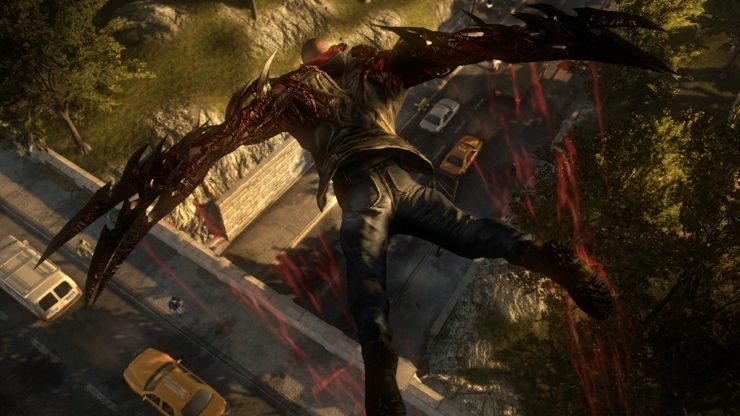 Prototype 2, somehow, fares worse. The story of James Heller, a vengeful soldier whose family was killed thanks to Mercer, the sequel offers similar gameplay with a few extra bells and whistles in the form of different mutations and more considered free-running. Heller handles much the same, though noticeably heavier, and you’ve got the added pleasure of hunting Mercer down for revenge. Sadly, the second game actually runs worse than the original version in some cases. Aesthetically, not much changes beyond detail, and the same bugs abound, only now the in-engine cutscenes have a stuttering, fuzzy quality that feels decidedly last-gen, while the frame rate drops often enough to notice, and there’s screen tearing, too. Here’s the thing: if these games are going to eventually be backwards compatible, then there’s absolutely no reason to spend money on this version, but if you were really enamored by Radical’s titles in the first place and you just can’t wait to play them again, then it’s worth downloading. A word of warning though: newcomers will be left cold by the undeniably dated gameplay, while even returning fans won’t be wowed by the supposed improvements. Both games are decent enough in their own right, but Activision simply haven’t done enough to justify a repurchase of either, even at a reduced price. A good shout for fans. Surprise re-release was actually a surprise. A poor remaster of two decent games. Neither port adds anything new. Neither game really does anything wrong, but this remaster does nothing whatsoever to justify its existence, in some cases running worse than the originals.